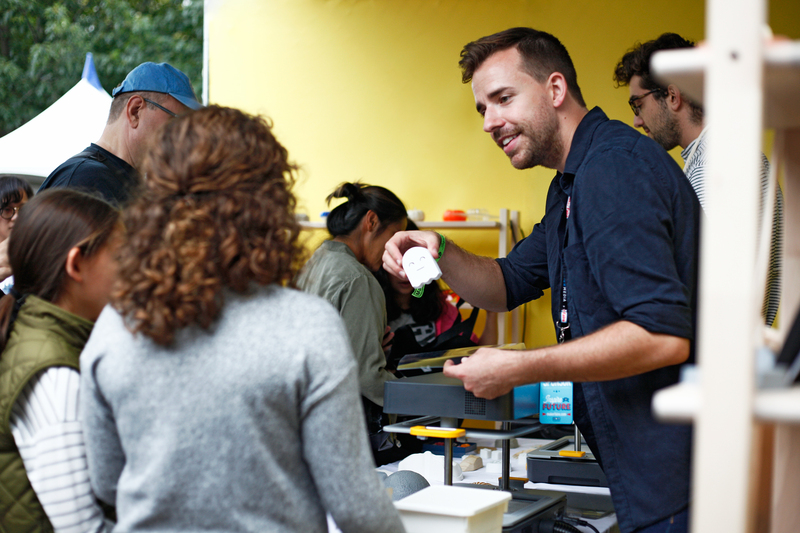 Maker Faire celebrates curiousity, inventiveness and creativity within the maker community. 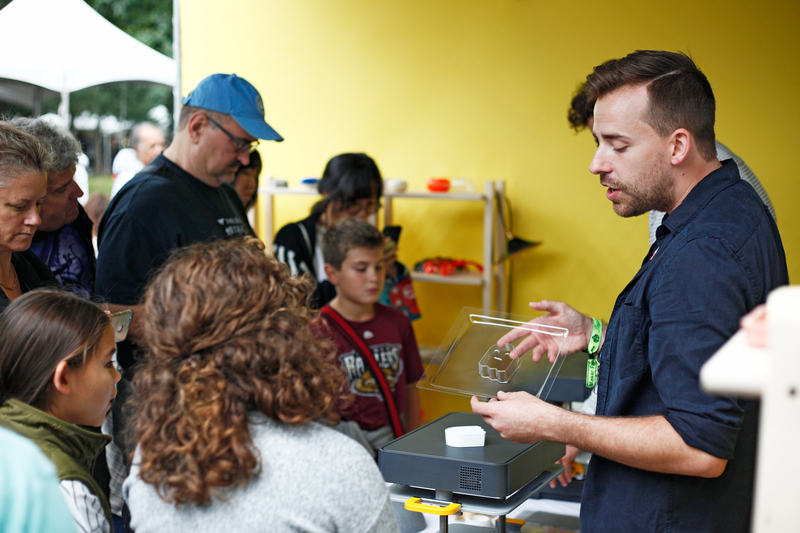 Hosting over 40 events globally across the year Team Mayku travelled stateside in September to join in the fun at Maker Faire's New York Event. 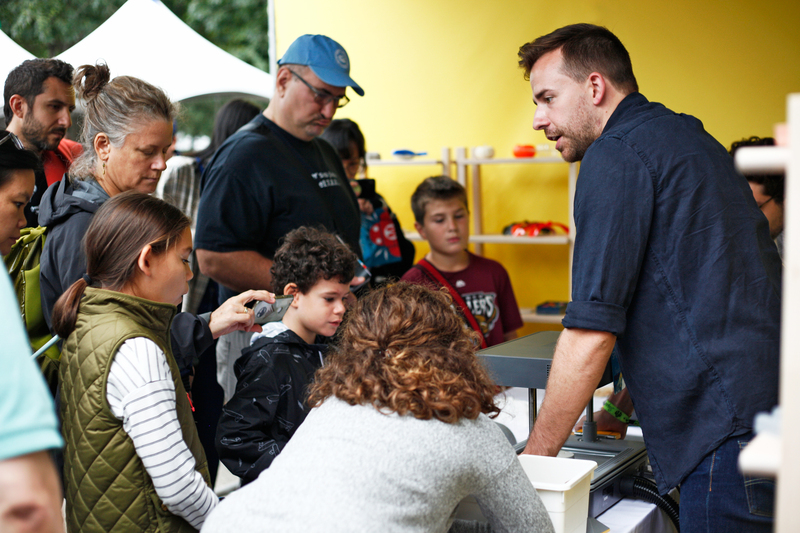 Located in the New York Hall of Science, attendees were invited to learn about how the FormBox works by choosing an object to form, then creating a mould, before choosing a sample of concrete or soap to finish their design at home. 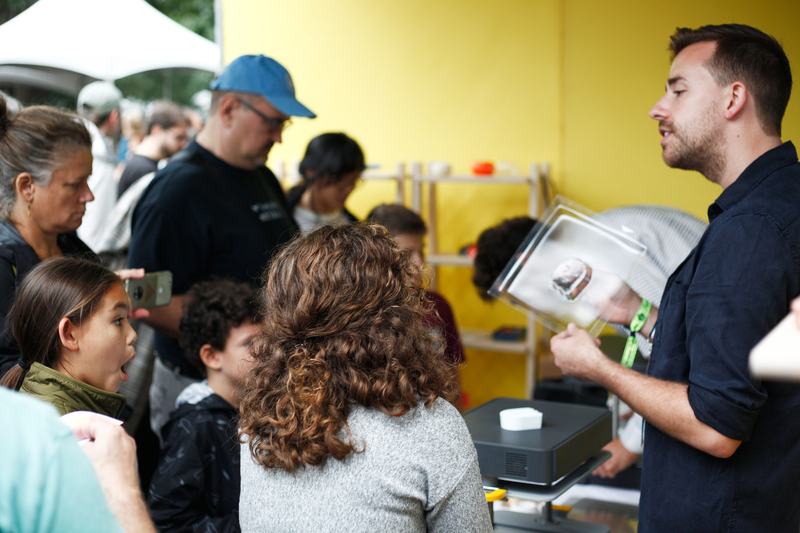 Across the two day event the team made over 700 moulds for visitors to the stand. 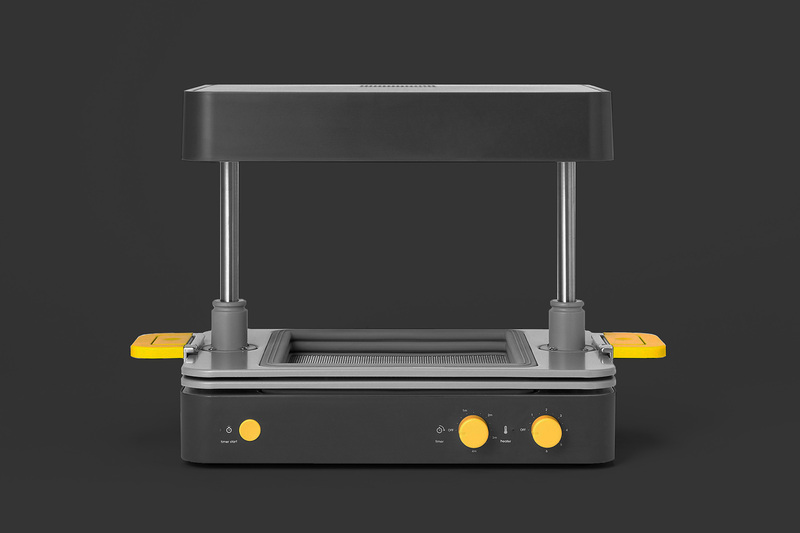 For us it was a great opportunity to talk to everyone about what they want to get from making with the FormBox. If you're in London from the 1-3 November we'll be hosting a space at Wired Live. If you can make it, we look forward to meeting you there. If you can't make it to Wired, remember you can always chat to us through our Facebook Community page or through our instagram and twitter channels. Just search Team Mayku.